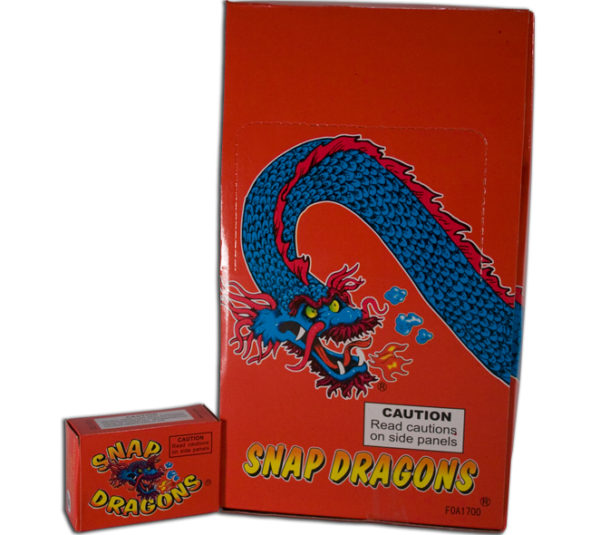 This is for a case of Showtime snappers…Fifty Boxes of 50 snaps that “POP” when you throw on the ground…2500 total snaps! 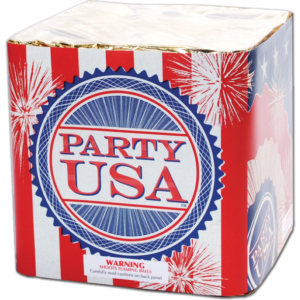 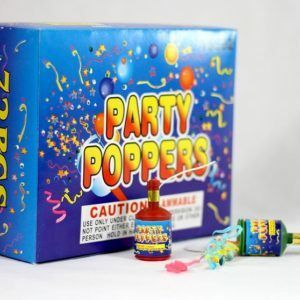 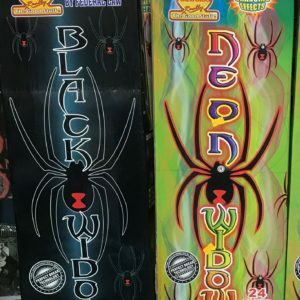 These are offered at 3 boxes for $1 at our Northwest Indiana Fireworks Store at 4218 Calumet Ave Hammond Indiana. 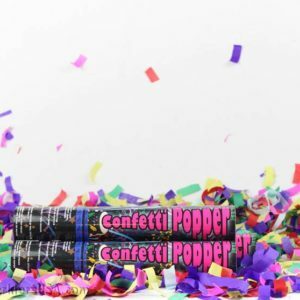 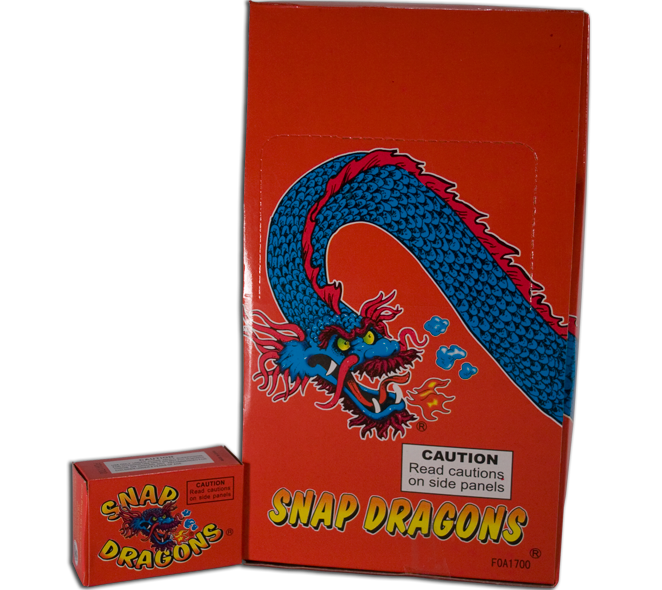 We offer 5 different brands for snappers…and even carry the “Adult” version which is 10 TIMES louder than the normal kids version! 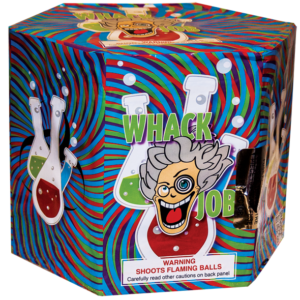 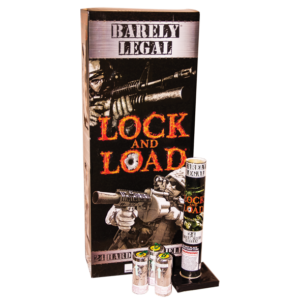 Check it out at Dynamite Fireworks Store in Indiana.